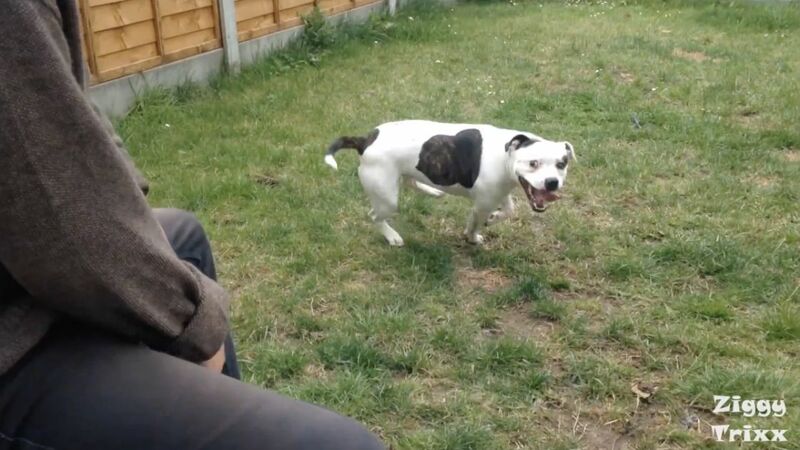 Ever seen a dog gets its groove on to the music of the beat? 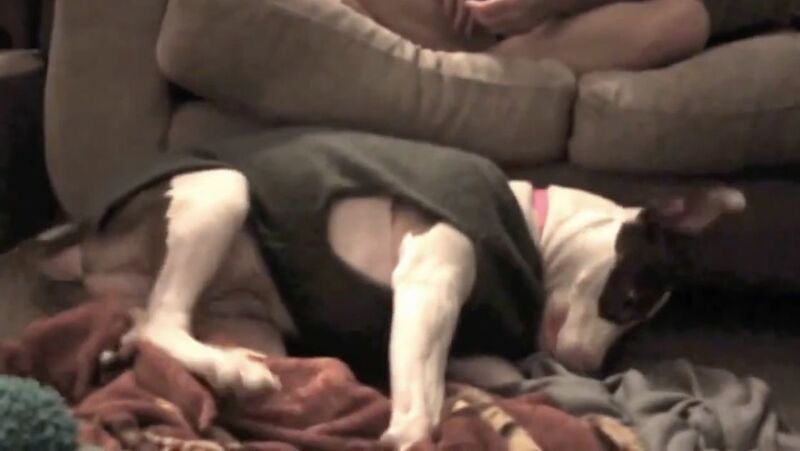 Watch these epic dogs break down into some fierce dance moves! One thing remains for sure: No matter what kind of doggie kicks to the beat, when the music starts it's hard not to party along. 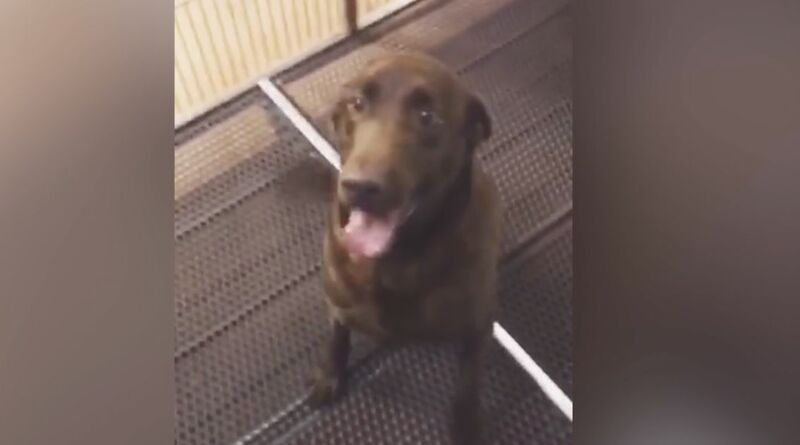 These dogs are having so much fun, you'll want to join them! Sometimes, they go totally nuts. 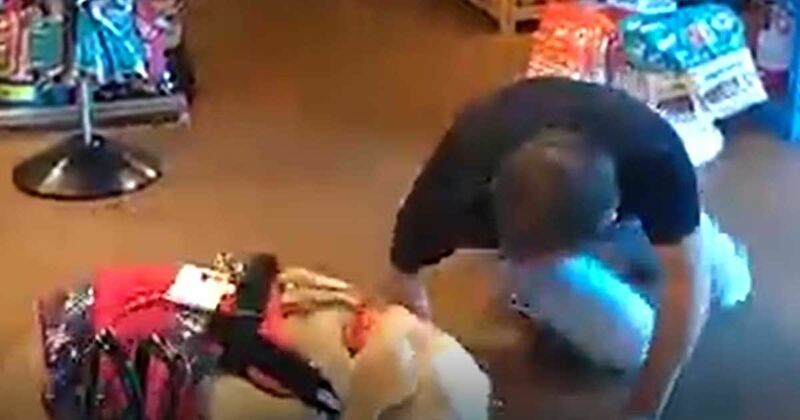 Other times, they get down (literally) while shopping at the store. What happens when "Shake That" starts? 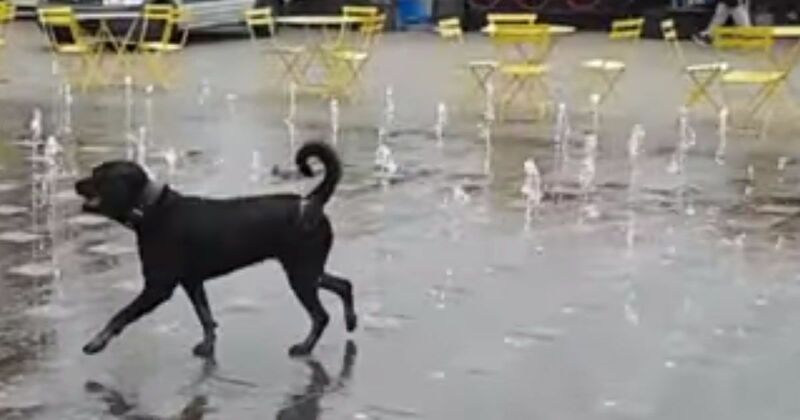 This dancing dog loves to move to the beat of the water. 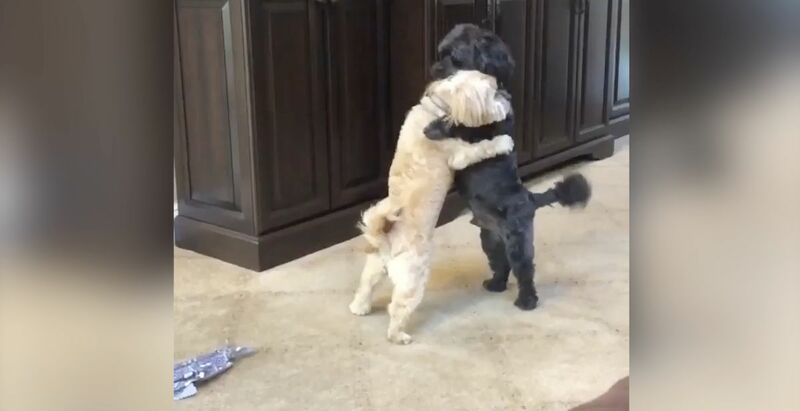 Dogs also love dancing with each other -- take these pooch pals, for instance. Other times, they do the Irish dance. Others prefer to twerk the way young people do. 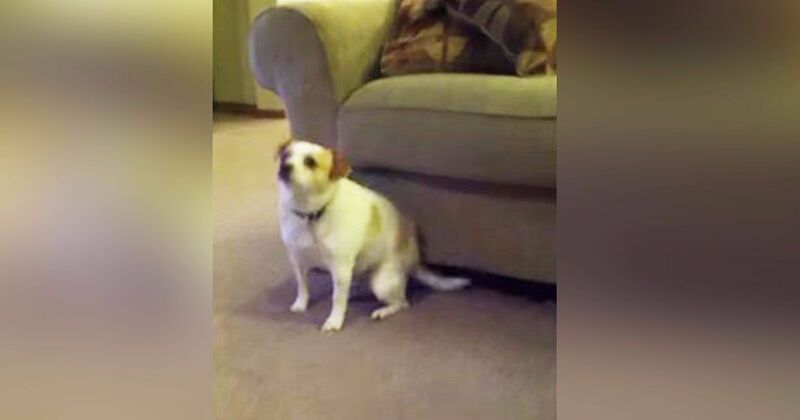 This dog seems like he's just hanging out, but then the music starts. This French bulldog can't stop dancing to the music on TV. This guy is a little too excited for his food. 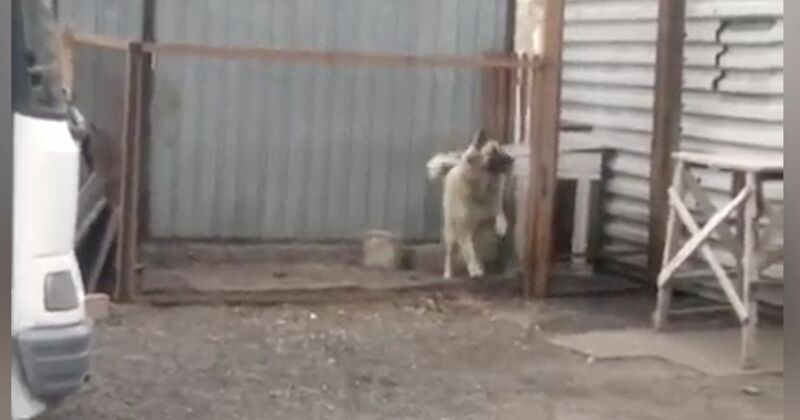 Dogs can get groovin' no matter where they are in the world. 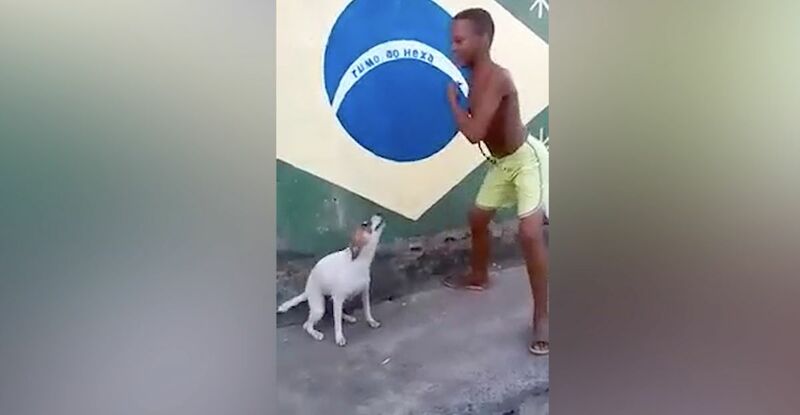 Take this Brazilian boy and his dog as an example. 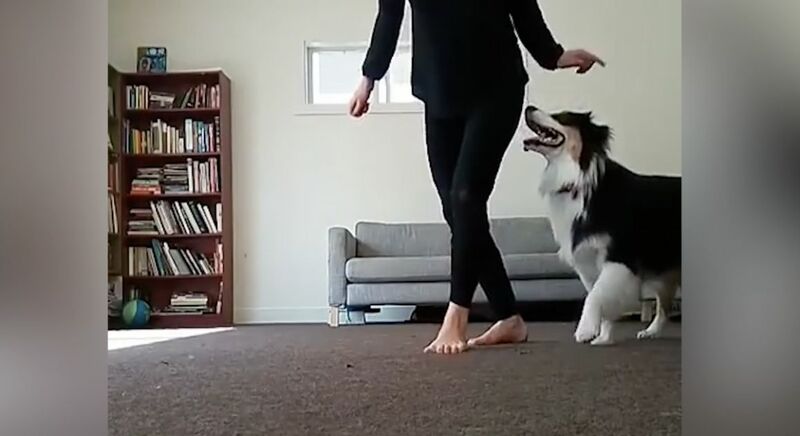 Some dogs also love dancing with kids. This pet groomer even dances with his client. 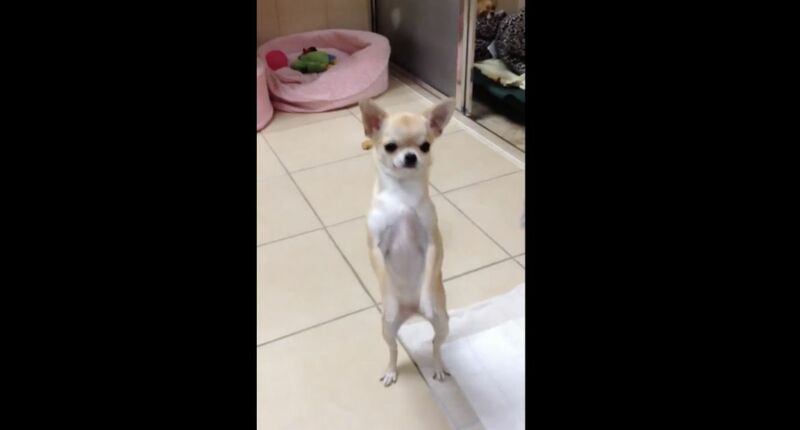 This tiny Chihuahua dances on tiny hind legs. 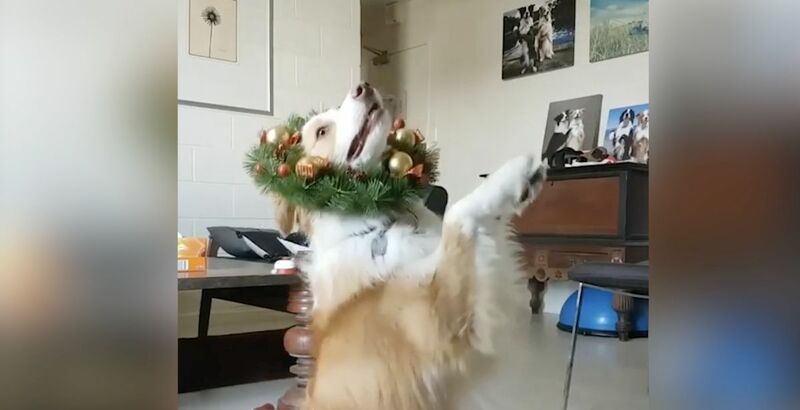 In holiday costume, this dog dances with a wreath over his head. 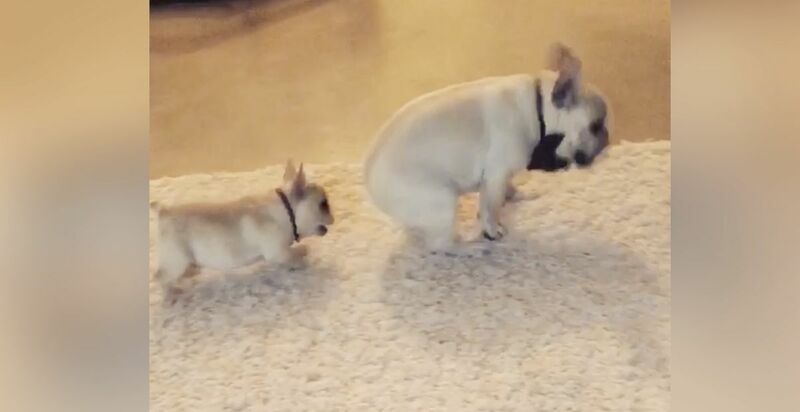 This French bulldog gets dance lessons from a puppy. 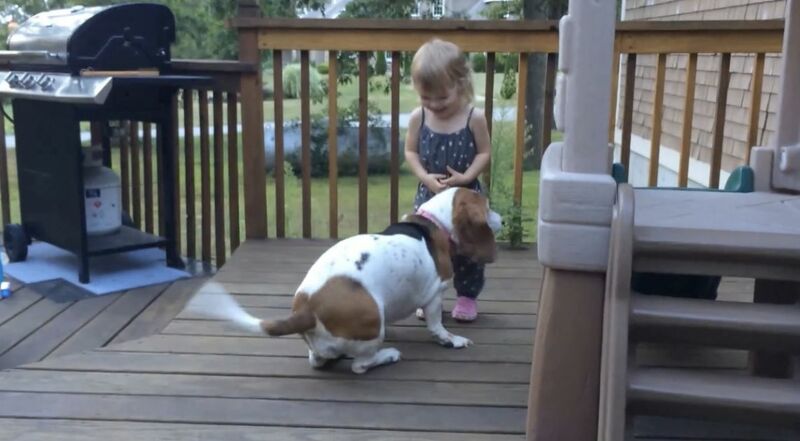 Here, the pup grabs Mom's bikini and just can't stop twerking.